We provide our clients with the highest quality fabrics and commitment to excellent artisanship. Our team will take care of all the details once we've determined your needs & wants. Our company name truly reflects the quality of our work. We ensure that even the smallest details are tended to. Our commitment to excellence has helped establish us as premium service providers in the industry and has allowed us to grow a loyal and happy customer base. Our team has completed extensive wall upholstery projects. 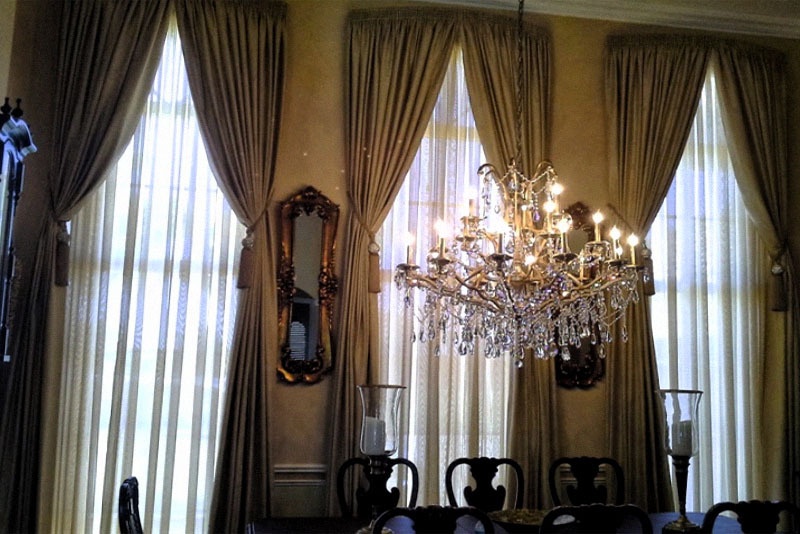 With master craftsmanship and the highest quality fabrics on the market, we help make your house feel like home. GJ Masters does custom upholstered headboards, as well as upholstered bed frames that will breathe new life into your home. 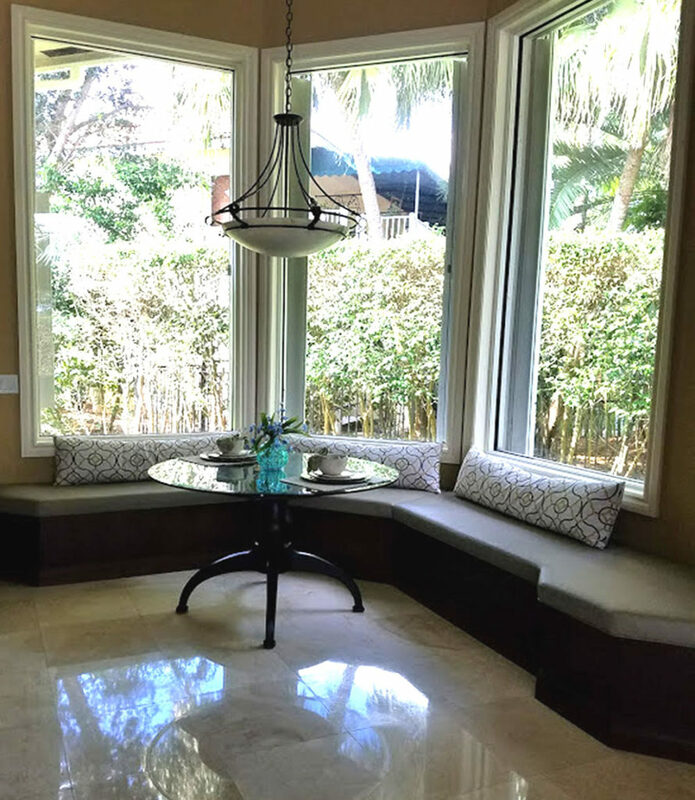 Given that our company is based in South Florida we’ve had the privilege of tackling several high-end marines upholstery projects in which we created custom work for yachts and private vessels. We provide clients who are looking to obtain a product with quality above what is sold in most of today’s stores. 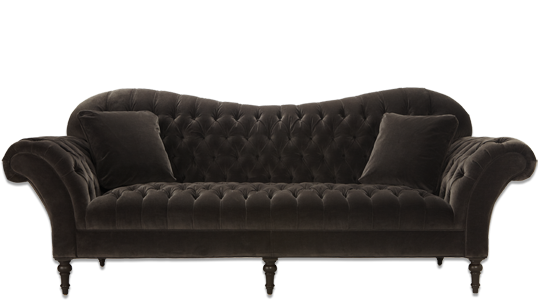 Furniture quality is no longer made to stand the test of time and is usually wrapped in cheap, low-grade fabrics. GJ Upholstery Masters offers genuine designer fabrics and dexterous artistry for those seeking the best in the industry. 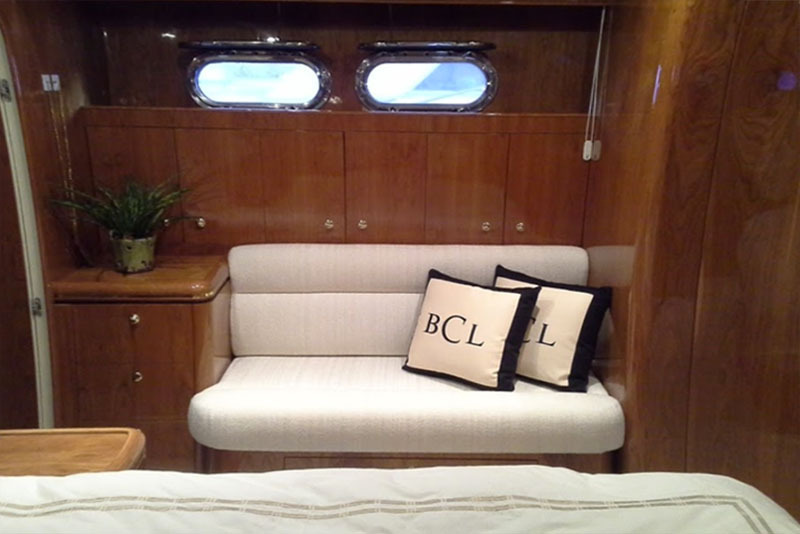 Besides the services mentioned above, we tackle just about any custom upholstery project imaginable. 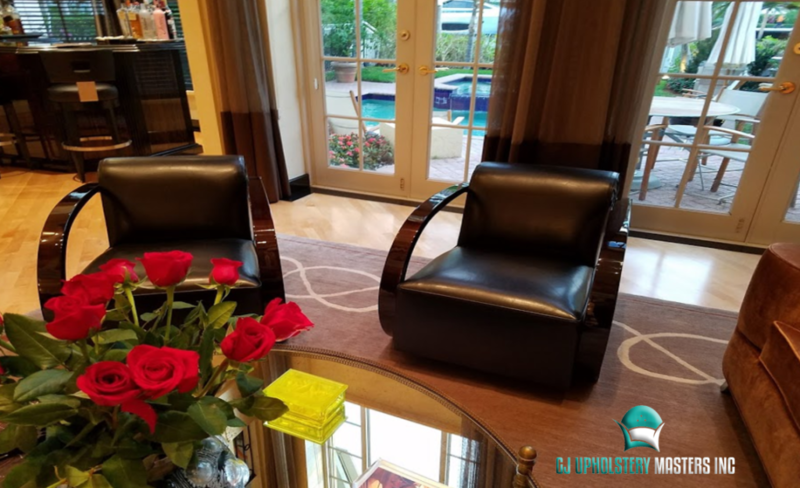 When offering our custom upholstery services we follow a sequence of steps in order to help identify our clients’ needs, write up an accurate estimate & quote, and proceed with everyone on the same page. 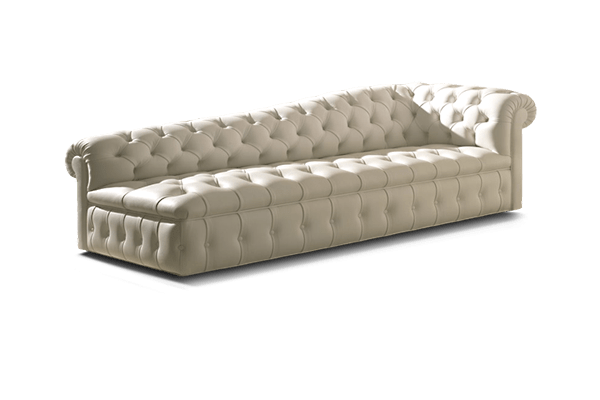 We will identify what kind of job the client is looking for and offer a set of solutions for the service along with a selection of fabrics to choose from. We will work to accurately identify your needs and want directly with you or with your personal designer. After an initial consultation, we can move onto more accurate pricing for the desired job. Once we have identified the main details of the project we can write up an initial estimate on the job. 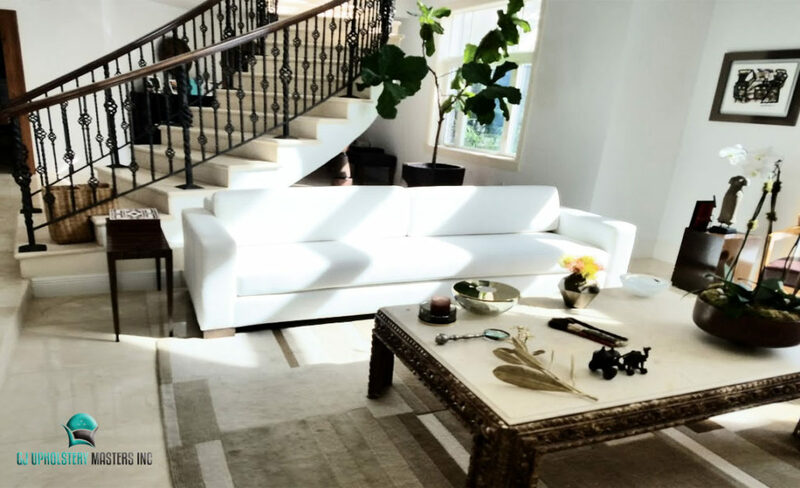 Once this step is complete we can schedule a meeting in which we will examine the furniture demonstrate the fabric selection (which we’ve narrowed down by now) and you’ll be given a final quote. 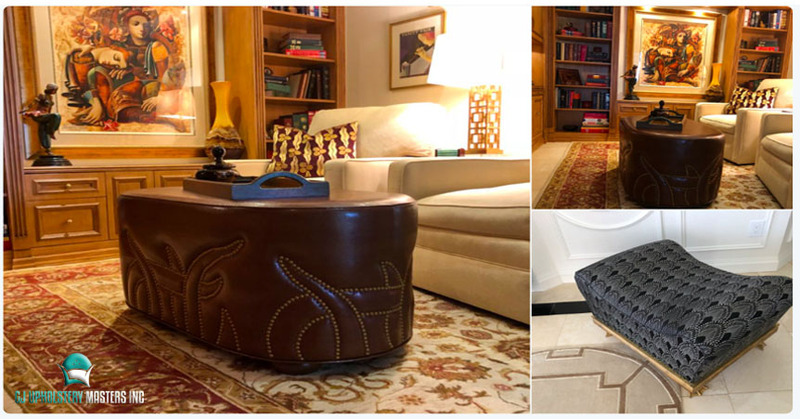 We will determine what the best way to transport your furniture to our shop will be (we can do pick-ups) and once the piece is in our shop we will begin the discussed project. You will have an exact time-frame of when completion will be prior to us beginning the job. a deposit will be made for us to pick up the furniture and begin the work. 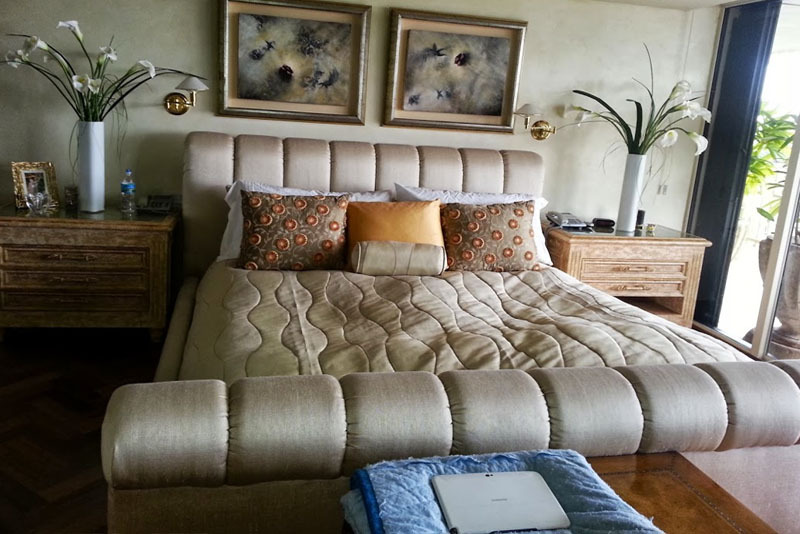 Once the upholstery work has been completed our team will deliver the piece to your home or business and if it calls for installation (such as wall-mounted headboards or custom cornices) we will personally complete the installation ensuring it’s done correctly and that you, our client, is satisfied with the work. Keep up with the latest company news & announcements.